Offering preferences allows your subscribers to select the lists they would like to receive on a regular basis. As a result, you will be targeting your lists to the right subscribers from the very start. You’ll benefit with higher engagement rates and better inbox delivery since ISPs use subscriber engagement as a key benchmark for filtering your messages. In WordFly you can set up any number of preferences for your subscribers to tell you what news they want to hear from you. Preferences most commonly show up on subscribe and unsubscribe pages. 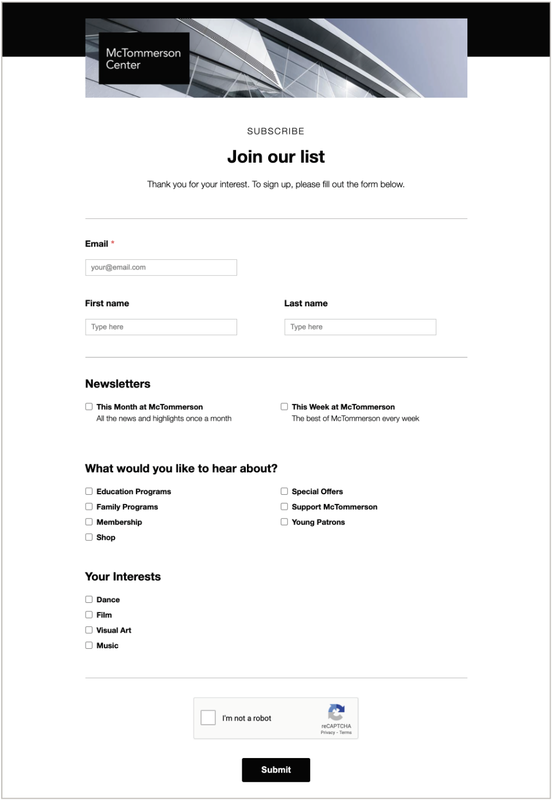 In WordFly you can enable your preferences to show up on the WordFly Signup subscribe page and WordFly two-step unsubscribe page. Preferences in WordFly live as Data Fields. Even though you create preferences under Account > Preferences the actual preference itself is a data field that you can then use in dynamic tags for conditional content in email templates or use to segment your lists in an email campaign. When a subscriber checks a preference on your subscribe or unsubscribe page they are opted in to that preference and unchecking a preference will mean they opted out. 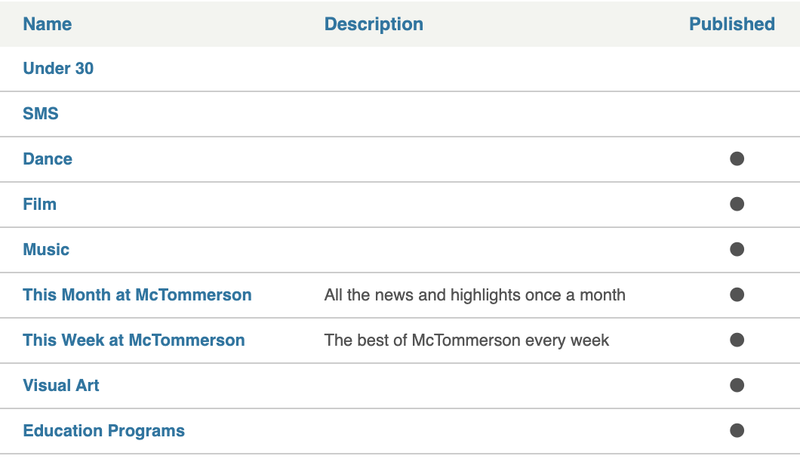 In WordFly you can see any of the subscriber's preferences under Subscribers > Subscriber Search. Search for the subscriber and when you open their profile you will see preferences at the end of the page. It just takes a few steps to set up your preference options. 3. Click + Add Another to start adding your preferences. Simply type in the name of your preference. There is no limit. Add as many as you need for your organization. 4. Reorganize your preferences to display in the order you would like on your subscribe and unsubscribe landing pages. Use the reorder icon to the left of the preference to move it up or down in the list. When you are done and have all your changes saved, move onto your WordFly Signup subscribe and unsubscribe page setup.